Adobe Acrobat is a family of application software and Web services developed by Adobe Systems to view, create, manipulate, print and manage files in Portable Document Format (PDF). 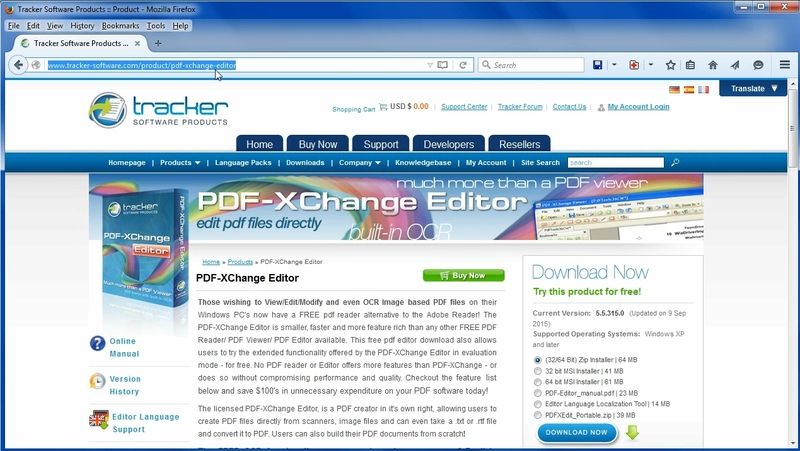 The family comprises Acrobat Reader (formerly Adobe Reader), Acrobat (formerly Acrobat Exchange) and Acrobat.com. 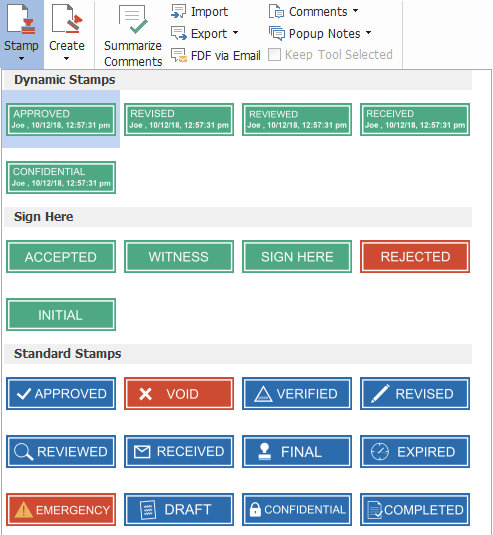 The commercial proprietary Acrobat, available for Microsoft Windows and OS X only, can also create, edit, convert, digitally sign, encrypt, export and publish PDF files. 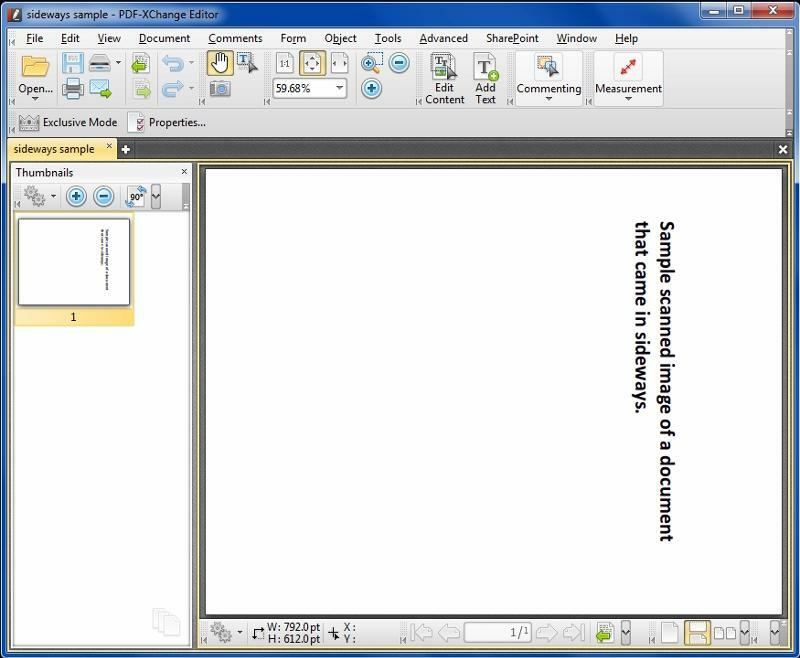 In this video, we show how to convert an image-only PDF file into a PDF Searchable Image file, that is, a file with both the image (typically from scanning) and text, which is created in an automated fashion with Optical Character Recognition (OCR) software. To do this, we will set up a Watched Folder, such that whenever an image-only PDF file arrives in the Watched Folder, it will automatically be converted to a PDF Searchable Image file. 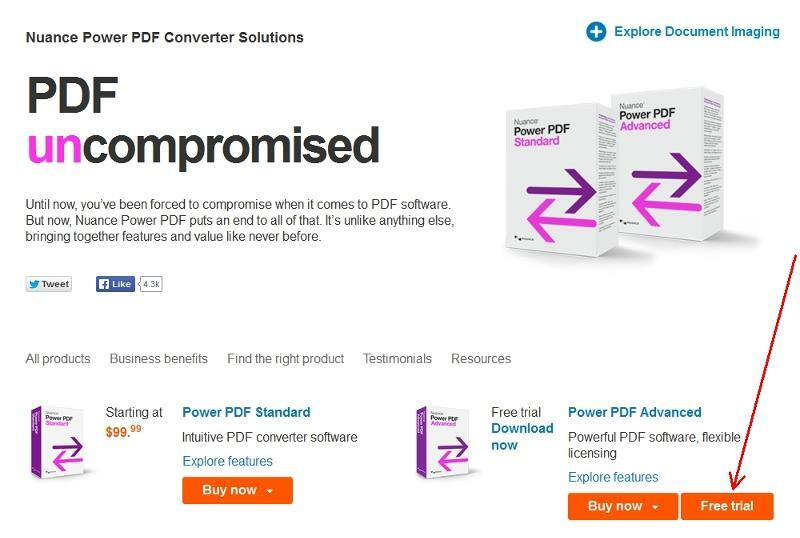 We will achieve this using Power PDF, the newest product from the Document Imaging division of Nuance Communications. There are two editions of Power PDF — Standard and Advanced. The Watched Folder feature is in the Advanced edition only. Fill out the short form and submit it. Download the trial software and install it. 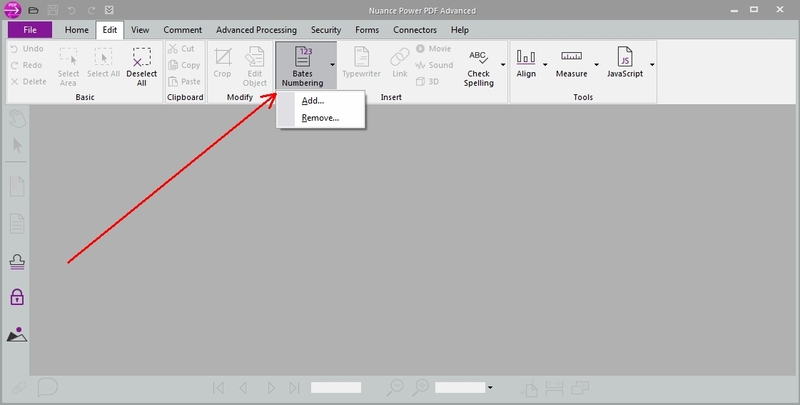 Run the program by clicking Start>All Programs>Nuance Power PDF Advanced>Power PDF Advanced. Invoke the Watched Folder feature by clicking the Advanced Processing menu, then the drop-down on the Batch Controls ribbon button, then Watched Folder. Tick the Enable Watched Folder box. Click the Source button and Browse to the folder that you want as the Watched Folder. 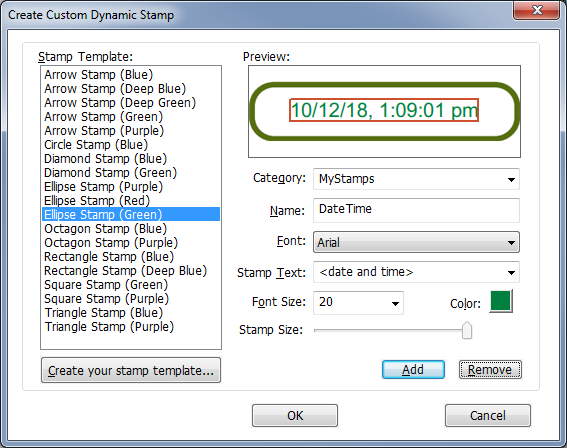 In this video, we show how to perform Bates Numbering/Stamping of PDF documents using Power PDF Advanced, the newest product from the Document Imaging division of Nuance Communications. 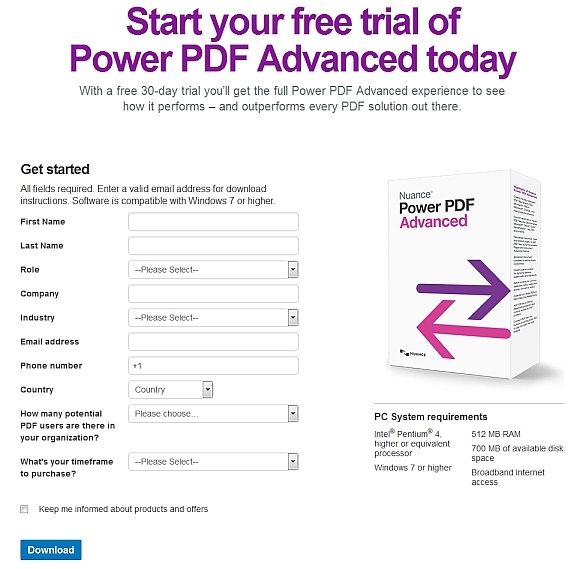 There are two editions of Power PDF — Standard and Advanced. The Bates Numbering/Stamping feature is in the Advanced edition only. Click the "Free trial" button, fill out the short form, and submit it. 2. Run the program and invoke the Bates Numbering/Stamping feature. 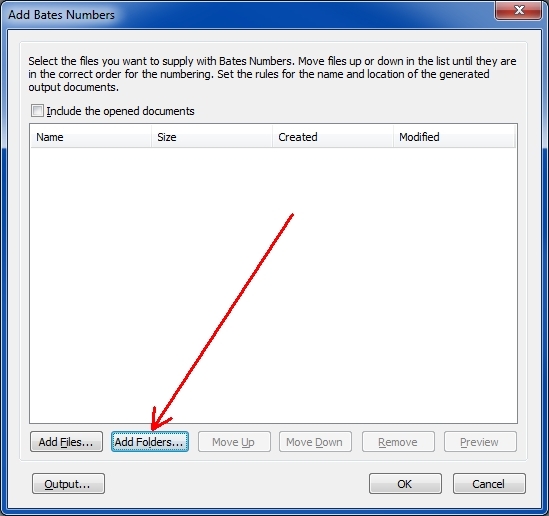 Invoke the Bates Numbering/Stamping feature by clicking the Edit menu, then the Bates Numbering button on the ribbon. This shows the Add and Remove choices — click Add. 3. Add an entire folder of documents to be Bates Numbered/Stamped. 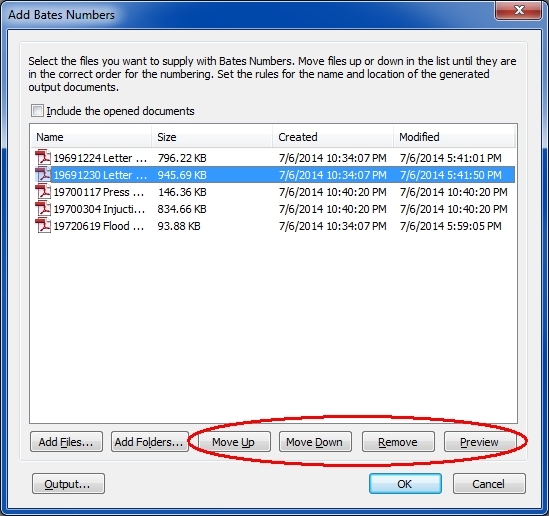 Click the Add Folders button and browse to the folder containing the PDF files to be Bates Numbered/Stamped. 4. Set the output options. 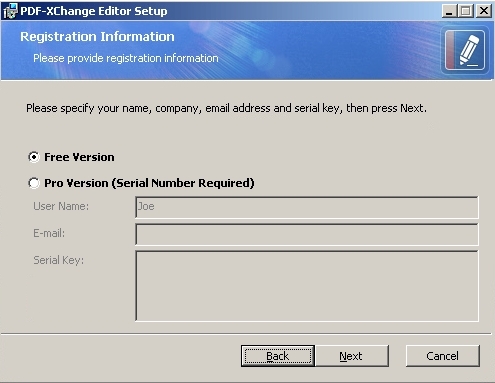 Click the Output button and set the output options, including the destination folder and the file naming rules. 5. Set the order of the documents to be Bates Numbered. Select a document and then click the Move Up and/or Move Down buttons to place it in the order that you want. You may also click the Remove button to delete it from the list and the Preview button to look at it. 6. Configure the Bates options in the Header and Footer. Is there a way to Have the FileName displayed in the Header, but in such a way that it EXCLUDES the extension (i.e. the ".pdf")? I have hundreds of scanned PDFs that I will first batch rename using/assigning unique Exhibit numbers and then want to use a feature like Power PDF's Header & Footer Tool to have the FileName displayed in the upper right corner excluding the ".pdf", and the page number displayed in the lower right corner. Below is a picture of what I want and attached is a PDF of what I have been able to do so far. Any help is most welcome. I also reached out to Nuance support and as yet they have not given me any useful feedback. I am able to add headers with a FileName and footers with a Page number. But my problem is that I want the %FileName% header to display the name of the File in such a way that it EXCLUDES the “.PDF” extension. I want the Headers to ONLY display: "Exhibit 002", "Exhibit 003", "Exhibit 004", etc.. I realize that I could manually paste the file name into the header field, but since I have hundreds of PDFs which I have to assign "Exhibit #" file names, I want to then automate the Header process by using a macro very much like Nuance's %FileName% macro, but with the appropriate code that STRIPS AWAY the ".PDF"
File name without its path but with its extension. This is its current definition, so users already using this macro will see no change. The file name without its path, dot, and extension. As mentioned above, this is actually the main reason for this request. I have users who want the Bates stamp to contain the file name, but not the ".pdf". I included the two macros below for the sake of completeness, but right now I'd be happy with just this one new macro. Also, if there's a work-around, I'd love to hear it - can you think of any way to get the file name without the dot and extension onto each page? The file path, including drive letter with colon, but without the final backslash, even for root folders. Thus, %FilePath% followed by "\" followed by %FileName% will create the fully qualified file name. The file extension without the dot. Presumably, this will always be PDF, unless PPA in the future can do Bates Numbering on other file types. 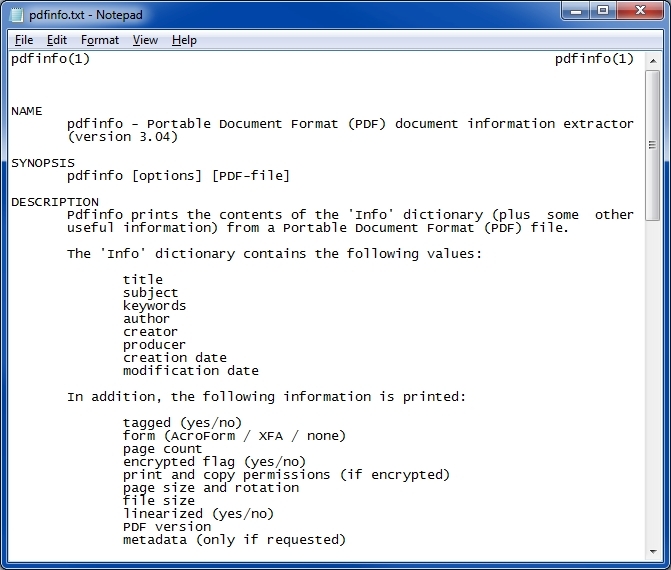 This third video of my Xpdf series discusses and demonstrates the PDFtoText utility, which converts PDF files into plain text files. It does this via a command line interface, making it suitable for use in batch files, programs, and scripts — any place where a command line call can be made. You'll see that this video says it is "Part 3 of 3". However, after publishing the first three tutorials, I decided to do one for each of the other tools, as well as one for the Xpdf configuration file (xpdfrc). Links to all of the videos are in the first video in this series. Click the Download link and then click the pre-compiled Windows binary ZIP archive to download the Xpdf utilities for Windows. 3. 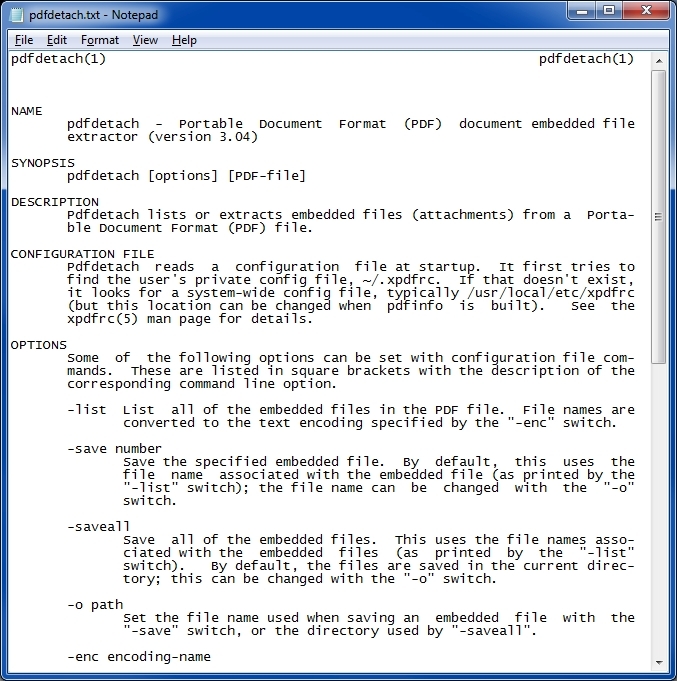 Read the documentation for the PDFtoText tool. 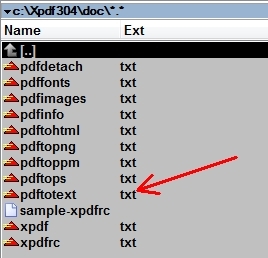 Go into the <doc> folder and find the plain text file called <pdftotext.txt>. 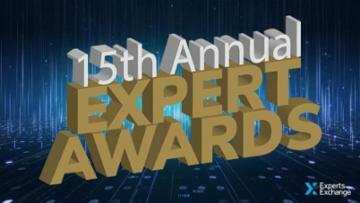 Open it with any text editor, such as Notepad, and read it. 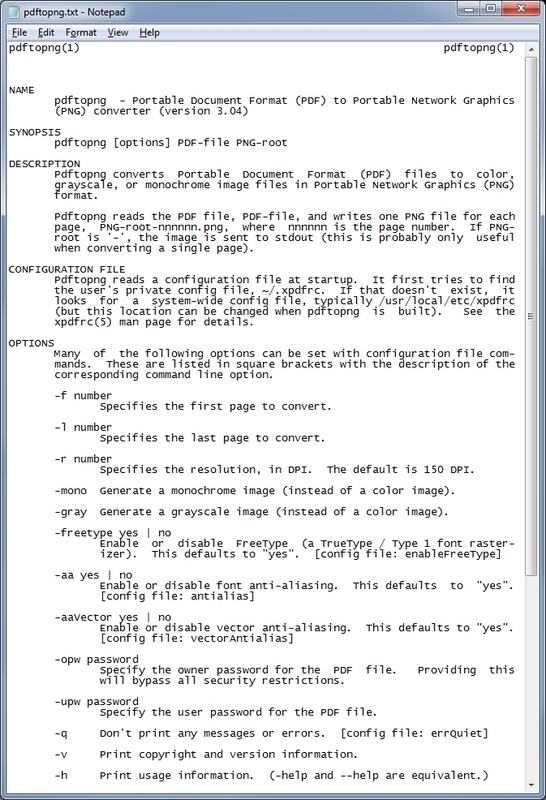 This is the documentation for the PDFtoText tool. 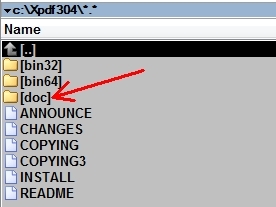 Copy <pdftotext.exe> from the unzipped <bin32> folder into your test folder. 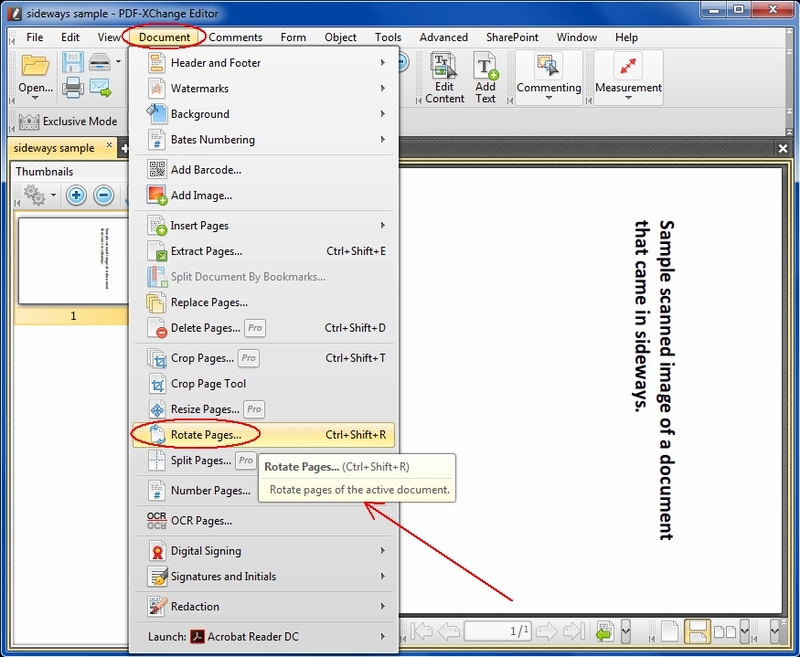 Copy a sample PDF file into your test folder (in the video and the screenshots below, the file is called <RMP.pdf>). Great tutorial series. This will be very handy for me! P.S. Thanks for the endorsement! This first video Micro Tutorial in my Xpdf series introduces and describes Xpdf, a library containing nine command line utilities that perform various functions on PDF files. 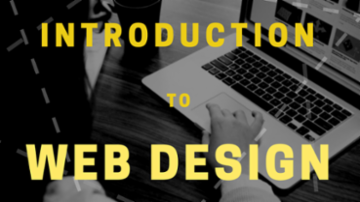 This video shows where the library is located and how to download it, discusses its licensing provisions, and provides a brief description of each of the nine modules. Since all the utilities offer a command line interface, they are suitable for use in batch files, programs, and scripts — any place where a command line call can be made. For example, I have written many programs in the AutoHotkey scripting language that call the various Xpdf utilities via the AutoHotkey RunWait command. Great video Joe! Excellent tool I had no idea existed.